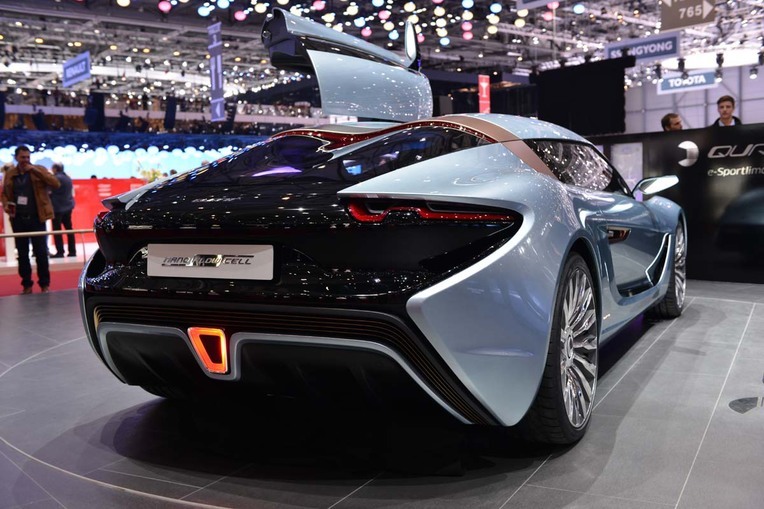 The Geneva International Motor Show is always full of conceptual cars. 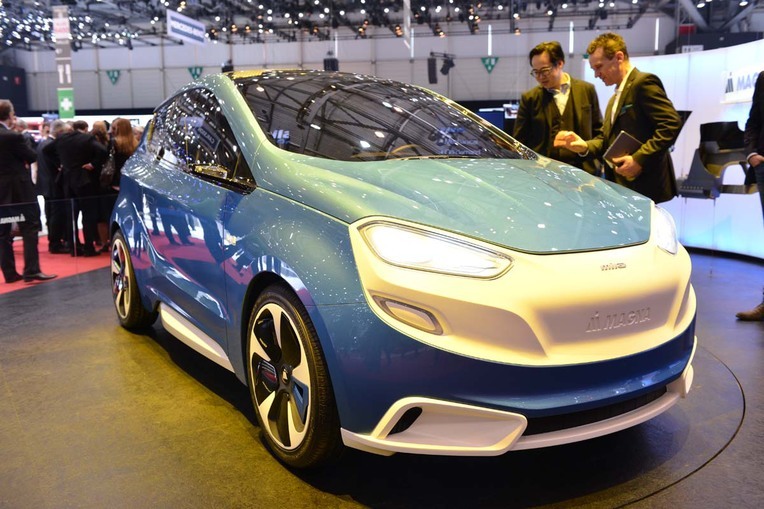 Although most of them never go into production, "concept-cars" predict trends that we can expect in the automotive industry in the coming years. Briefly speaking –we could try to foretell the future from those vehicles. 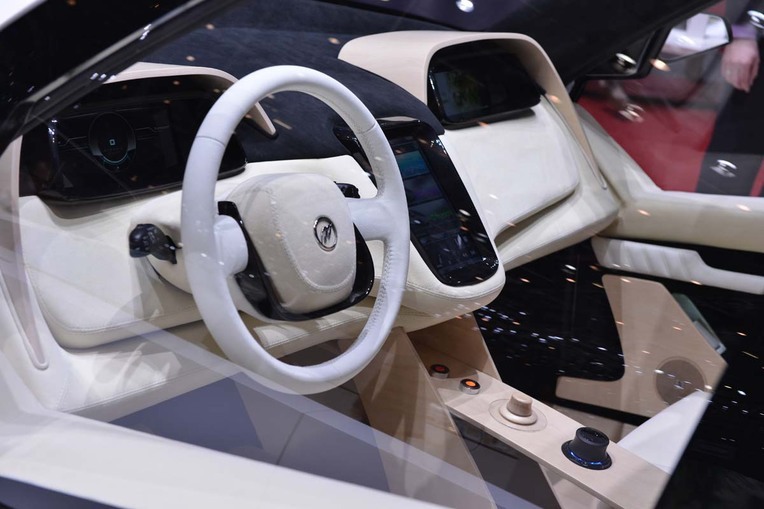 Skoda, previously known for its conservative style, has surprised the audience in Geneva with the model Vision C. This car won’t come into production, but according to representatives of the brand, it shows in which direction the stylist of Skoda go will go in the coming years. It’s an end of modesty, the end for being considered a worse brother of Volkswagen and Audi. Skoda also wants its style to be more sharp, the style that will arouse emotions, and Vision C is going to be an announcement of this. Now we want to see that the bold ideas come into practice, and new models of Skoda that will go on sale, refer to the vision marked with letter C.
This car, although it was presented as a concept vehicle, has huge chances to go into the production in a similar form. Whether it happens, we’ll see in the fall of 2015. 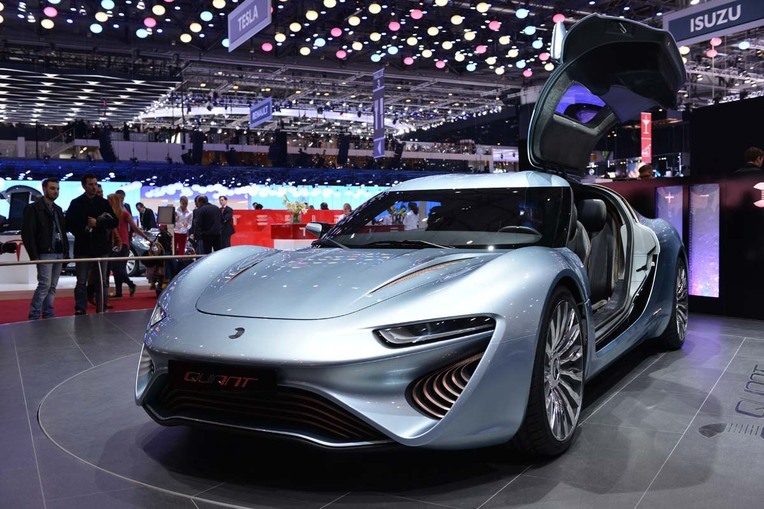 The car is going to be equipped with a 2-liter, four-cylinder engine with 280 HP, which will meet rigid standards of the emission of fumes Euro 6. Although it’s hard to believe, that’s not a concept car. The hood of this vehicle hides as much as 1360 HP! The top speed is 450 km/h and it takes only 20 seconds to reach the speed of 400 km/h. Nonetheless, we rather won’t see this car on the streets, because there’re going to be only six copies of it. Do the new manufacturers have a chance to be successful today? Let's see! Zenvo ST-1 is the first car that left the plant of the Danish manufacturer. 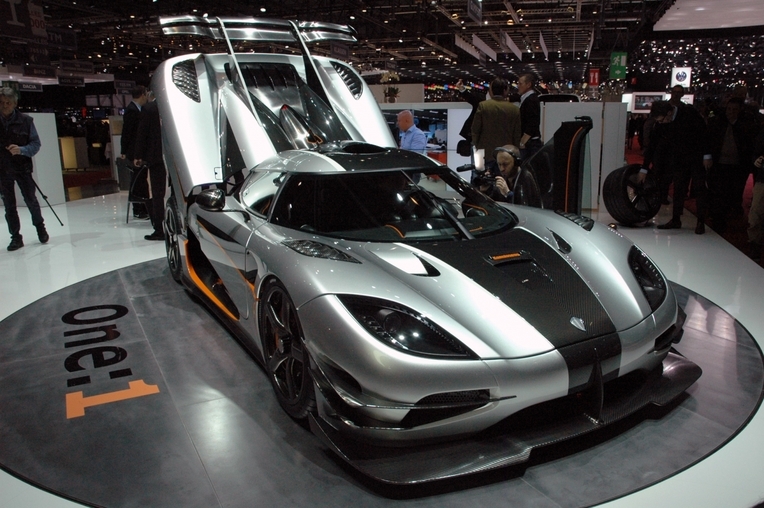 This supercar is powered by a turbocharged, 6,8-liter V8 engine with 1104 HP. It reaches 100 km/h in only 2.6 seconds! Every year, students from the Istituto Europeo di Design (IED) in Turin prepare a concept car for another manufacturer. So far, they were mainly interested in European brands. 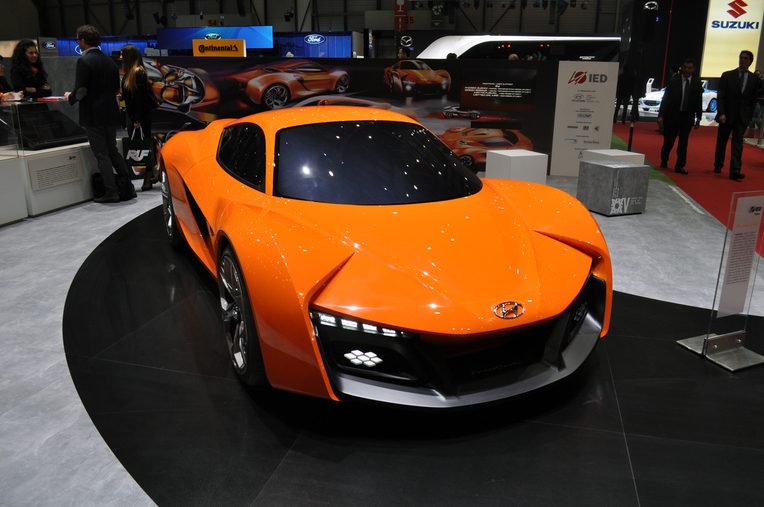 This year, however, they prepared a sporty, two-seater PassoCorto for Hyundai. 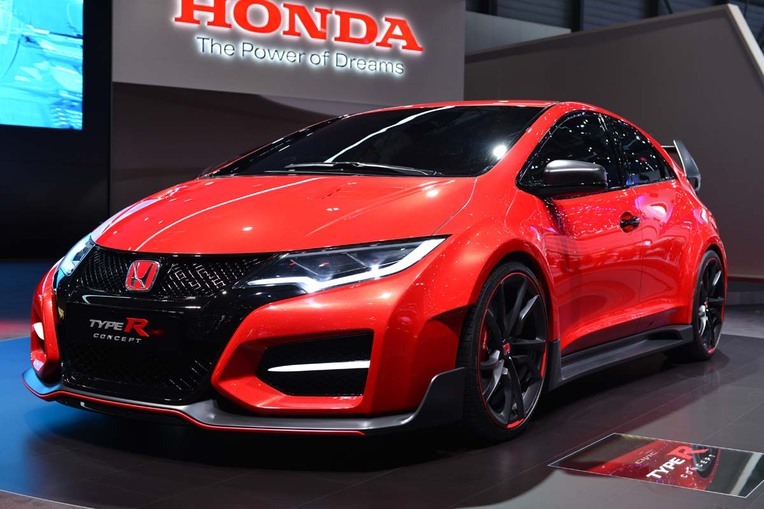 If the vehicle went into production, it would be powered by a 1,6-liter twin-turbo engine with 266 HP. Even though it looks like a sporty vehicle, that doesn’t care too much about ecology, it’s totally different. 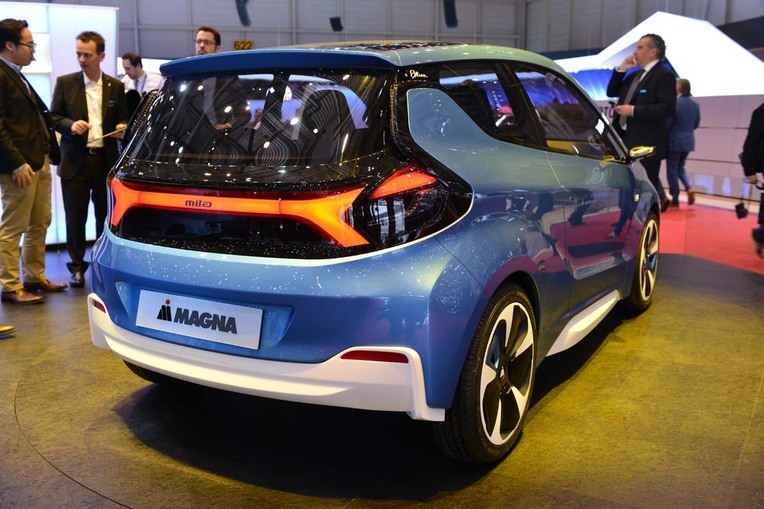 In reality it’s a prototype of an electric car, and the design concerns a part of a large-scale research program concerning the energy storage concept. That’s another ecological car, this time powered by a compressed natural gas (CNG). The main advantage of the vehicle, besides its cosmic looks, is a low level of CO2 emission. 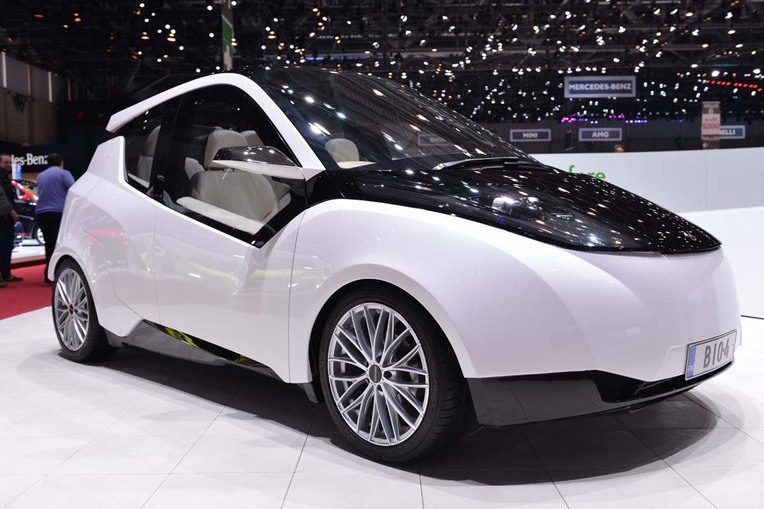 This ecological car was developed by Finnish students and scientists. They created a vehicle made of bio-materials. UPM-Grada is a wooden material that underwent a high pressure thermal processing. It was used to build the floor, central console, the cover of a display panel and door panels. 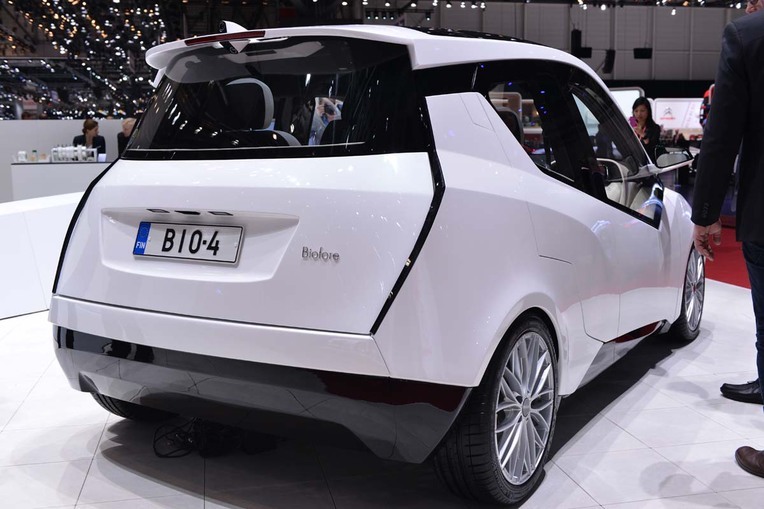 The other elements of the car body and interior were made of bio-composite UPM-Formi. The vehicle is powered by the wood-derived diesel UPM BioVerno. What can we foretell from the above-mentioned concepts? For sure in the coming years the ecology will be on top, but that doesn’t mean that sporty cars will disappear from the market! The dividing line between manufacturers, who produce cars even more aggressive, strong, dynamic, and those who put on ecology, still increases. Could the interests of both groups be reconciled? This is what seems to be the biggest automotive challenge for the coming years. 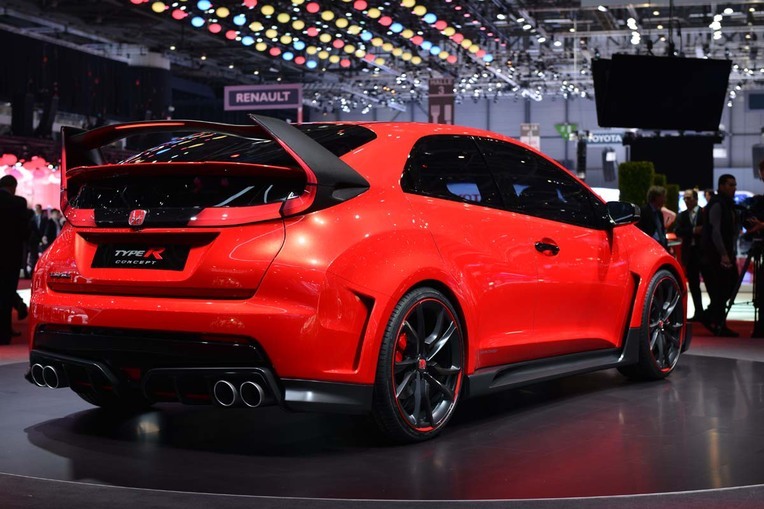 Motor Show 2014 starts tomorrow in Poznań !! !